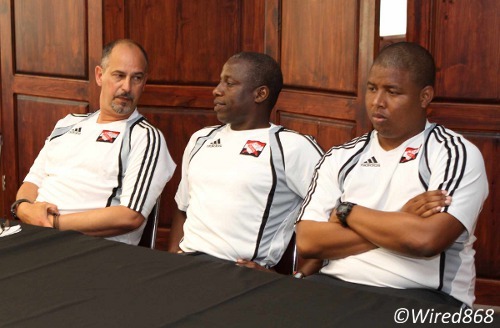 Former World Cup 2006 goalkeeper Shaka Hislop has voiced his support for Trinidad and Tobago Football Association (TTFA) president Raymond Tim Kee after his decision to demote head coaches Hutson “Barber” Charles and Jamaal Shabazz in favour of Stephen Hart and Leo Beenhakker. 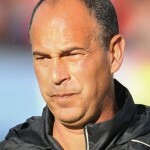 Hart, a Trinidad and Tobago native and former Canada international coach, is the new “Soca Warriors” head coach while Beenhakker, who steered the Warriors to the 2006 World Cup, was appointed as director of football. Hislop, who works as an analyst for ESPN, sympathized with Charles and Shabazz but said he believes Tim Kee has the genuine interest of local football at heart. 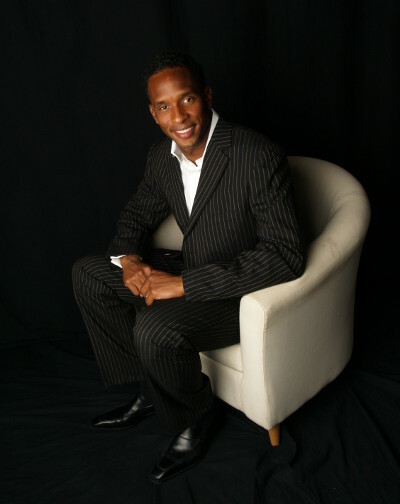 Photo: Former Trinidad and Tobago goalkeeper and ESPN analyst Shaka Hislop. “I truly sympathize with the positions of Charles and Shabazz, I really do,” the former Newcastle, Portsmouth and West Ham goalkeeper told the TTFA Media. “They gave for our country’s football in a manner that not many else would have done, especially so given the uncertain circumstances around our football for far too long. But similarly, the TTFA, through its President Mr. Tim Kee, will have to make unpopular decisions from time to time. Hislop felt the time of the change, which occurred with less than a month to go before the 2013 CONCACAF Gold Cup, was inconsequential as Trinidad and Tobago should always be focusing on the World Cup. Shabazz has said he felt disrespected at being asked to work as an assistant to Hart although Charles accepted the demotion. 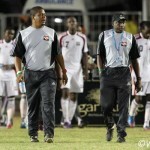 But Hislop suggested that the fall-out from the coaching changes was due to a “disconnect” between the TTFA and the Ministry of Sport. The technical staff, including Charles and Shabazz, has not been paid a salary this year. Hislop admitted that he does not know much about Hart. 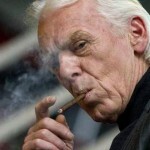 But he is thrilled to see Beenhakker involved in local football again. Agreed, sometimes tough decisions need to be made and credit to the new TTFA President, at least he has hit the ground running. You can’t please everyone and of course there will be a lot of decisions that not everyone agrees with. Mr. Tim Kee is acting in the best interest of T&T football, which is way below standard at the moment. Mr Tim Kee has a huge task ahead. But my view and the view of many within the Coaching Fraternity is that he needs to not make the Proverbial mistake in thinking that he can make Unilateral decisions in a time when the coaching in Trinidad needs to have a MODERN approach in Educating,Training and implementation of Technological and scientific methods in building High Performance athletes first then Footballers. We think that a man’s experience such as Leo can replace systems, processes and development of athletic potential. Well then we have just moved from a banana republic culture to a post modern plantation development mentality… Organic Development of our Sporting Fraternity folks. Take time Mr Tim Kee, you would need everyone onboard.